The Design & Innovation Award 2018 has a winner. 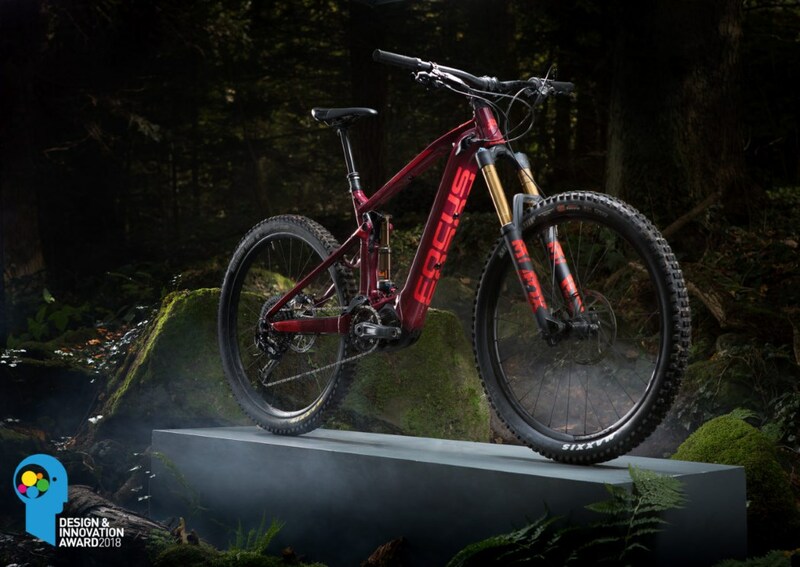 The Sam2 eMTB from Focus! Available now at OnBike, the Sam2 has pride of place in our showroom, and for good reason. It’s one of the finest eMTB’s available. In 2017, the Focus Jam² was met with huge acclaim for its ride capabilities. In response to market desires, Focus have now launched a longer-travel model called the Sam² with 170mm. It shares many features of the Jam² like the optional T.E.C. extra battery and the F.O.L.D. rear end. However, the Sam² takes it to new and even dizzier heights. The 170 mm of front and rear suspension simply raises the bar. It’s a superb eMTB with such a balanced handling package and already proving to be a huge success with riders of all abilities. Thanks to its modern, aggressive geometry and sublime suspension the Sam² provides great traction and performance on the trails. There’s no compromise either. 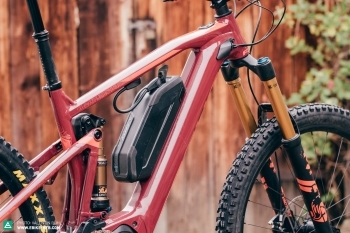 This lightweight ebike handles like a dream thanks to a much lighter battery than the competition. However, don’t be put off by the 378Wh battery which still provides more than ample range. When longer rides are on the agenda, it’s easy to add the spare battery in seconds. The Design & Innovation Award is both a seal of approval and the benchmark achievement for the bike industry’s highest-performing products. The Design & Innovation Award is more than just a title-giver or a round of applause for brands. It’s the definitive award that decisively tests products in the real world, assessing them in their entirety and reaching considered verdicts. 2018 yet again saw select international journalists, professional test riders, and industry experts invest more than 6,000 hours of their time to partake in the Design & Innovation Awards process.